Were you in a hurry during the Meet the Teacher event and miss some of our information tables? No worries! We have put together this page to give you a summary so you don't miss out! Membership in PTA provides your child and other children around you with a greater chance of achieving in school. As a PTA member, you are more likely to be an informed and involved parent. Your membership dues help fund field trips, classroom supplies, PE/Music/Art equipment, and much more. You can also receive exclusive offers and discounts! Visit Member Perks for details. McCall PTA needs you! McCall PTA volunteers enrich the lives of our students, teachers, and staff. Volunteering is the BEST way to help our PTA provide the best experience for your child. We have opportunities for all talents and desired involvement. There are many advantages such as being a role model, demonstrating the importance you place on education, being connected, speaking up for needed improvements, and much more! Love McCall? Show your McCall Spirit with McCall shirts and more! McCall PTA coordinates and sponsors a variety of programs and activities that focuses on the growth and support of our students and families. The following after school programs are scheduled for Fall 2015. Click to learn more! Earn money for McCall with services you already use! It is fun, easy and painless!!! Colt Champions serve an integral role in the success of the McCall PTA and provide resources for the PTA to carry out our mission. To help us fund our programs for the 2015-2016 school year, we are asking for a donation from your organization. There are three levels of sponsorship and each has excellent advertising opportunities, which will reach the families of our 500+ students of our McCall community. 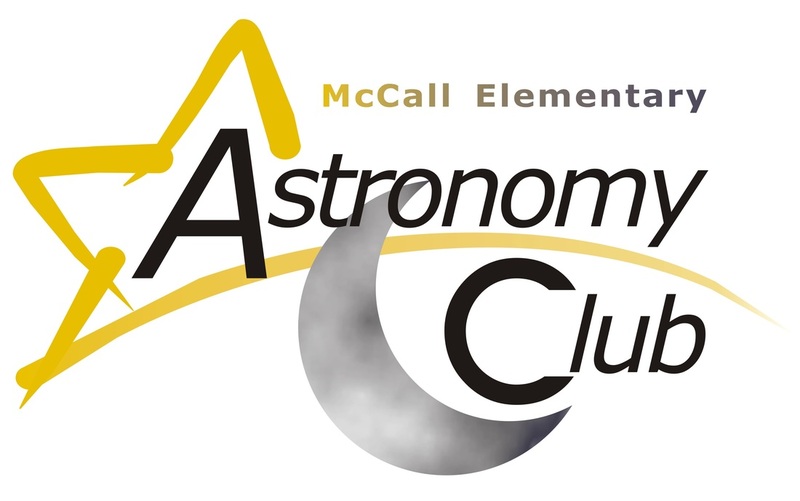 McCall PTA is a non-profit, 501c3 organization and all donations are tax-deductible as allowed by law.